Did you know that movement is an important part of a Montessori environment? At Kidoz Montessori children are encouraged to move around and be completely in sync with their environment. One of the biggest misconceptions about the Montessori enviroment is that it does not involve enough movement or physical activity; in fact, every aspect of the curriculum is tied in with movement. Research finds that traditional classrooms lack this one crucial element. 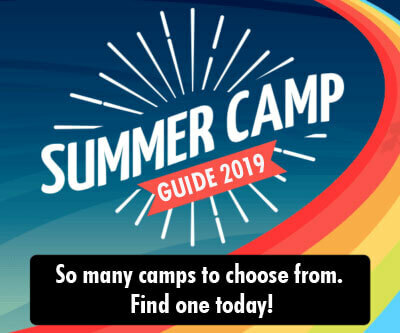 A recent study by the Loughborough University found that following a daily movement program will greatly improve a child’s physical development. This will better her chances in tasks like holding a pencil right, tying shoes, reading and writing. This doesn’t necessarily involve running, jumping or being yelled at by a gym coach. It includes more concentrated and intelligent movements like drawing large letters in the air, skipping and articulating sounds more clearly. These skills prime the brain for learning. When Maria Montessori envisioned an ideal learning environment, she wanted it to facilitate the exact same physical skills, movement that combines both physical and mental development. 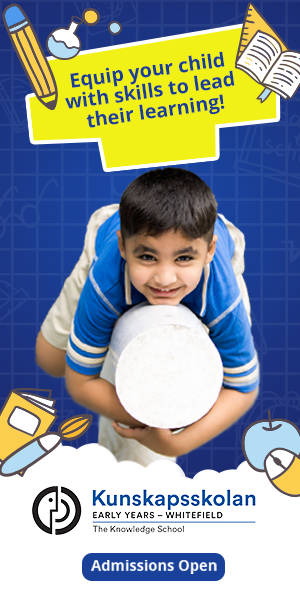 Today, children are entering grade school with poor fine and gross motor skills. A good Montessori, on the other hand, equips a child with all these skills. Like any true Montessori, Kidoz Montessori in Banashankari uses movement very seamlessly and beautifully in its environment. In fact, many mainstream schools observed that by rearranging their classrooms to allow for more seamless movement between tasks or tables, children who were otherwise labelled fidgety or restless began paying more attention and were deeply invested in their learning. Ever heard of kinesthetic learning? It does wonders for us all, because as humans our bodies were built for movement and exploration. Did you know that Steve Jobs loved walking meetings? He found it to be a great way to think creatively. The beauty of a Montessori curriculum is that movement is built into every material and activity. 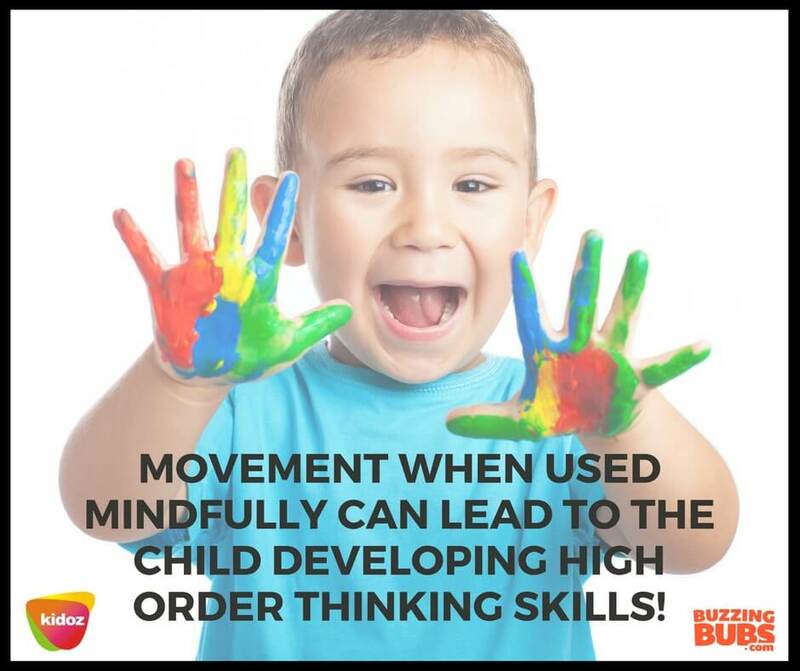 Long story short, movement when used mindfully can lead to the child developing high order thinking skills! Ever noticed that when you stop restricting your child’s movement and allowed them to go downstairs or outside all on their own, their sense of motor planning, hand eye coordination and grasp of spatial relations is so much better? Mastering these skills helps a child read, write and to understand the world around them. In a Montessori, reaching for a material, moving it in a certain direction, and touching letters, these are physical acts that trigger learning. Many children are extremely visual and spatial learners. This form of understanding does great for motor planning and coordination. Stereognostic sense, for instance, is the capacity to understand the nature of an object by feeling it. Movement is so closely linked to this sensory experience. Many children with simple learning difficulties find sequencing and executive functions to be very difficult. This is where movement in Montessori is used very beautifully. Remember when you were a kid, sitting still was rewarded as ‘good behavior,’ even though you wanted to walk around the classroom to learn and explore? It’s different in a Montessori. At Kidoz Montessori, learning happens everywhere.